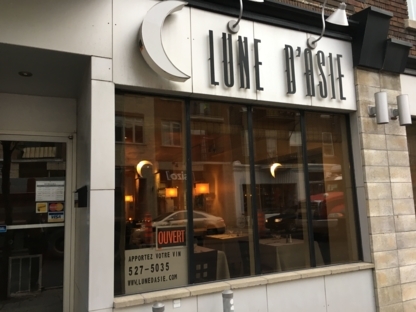 Come enjoy an appetizing meal at Restaurant Lune D'Asie. Their atmosphere has been described as casual. They offer private rooms and are open nightly all week. Come savor a delicious creation at Thaï Express. This eatery cooks a fast food menu for less than $10. Their atmosphere has been described as casual. They provide a take-out menu. MakMak invites you to their establishment. Come experience their casual ambiance. They are open nightly from Monday to Saturday. 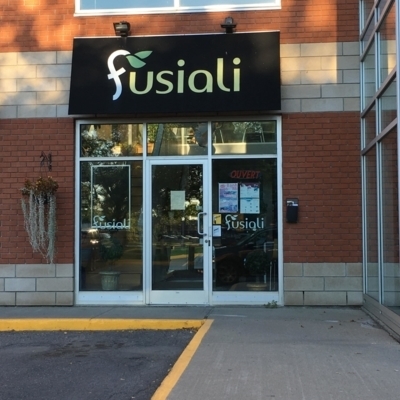 You can pay by MasterCard, Interac and Visa. Thai Express invites you to their dining room. They are open at night all week. You can get there not only by car but also by bicycle. 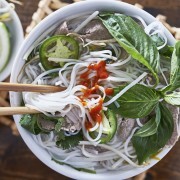 Come savor a savory meal at Thaï Express. Their atmosphere has been described as casual. Payments by MasterCard, eCheck, PayPal and Visa are recognized. 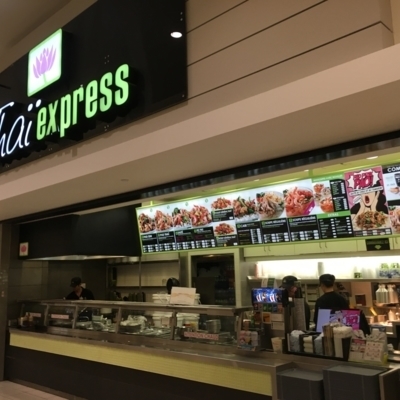 Thai Express invites you to their dining room. They are easily reachable by public transit and bicycle. The surrounding area is memorable for its stores. 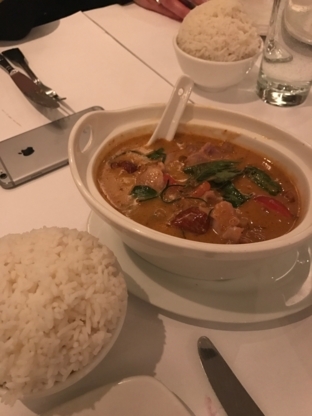 Come savor an appetizing meal at Madame Thai. They are open nightly from Tuesday to Saturday. 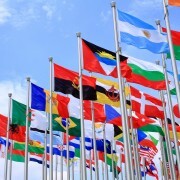 Payments by Visa, MasterCard and American Express are recognized. Thaï Express welcomes you to their restaurant. This establishment features a fast food menu for less than $10. Come experience their casual ambiance. They provide a take-out menu. 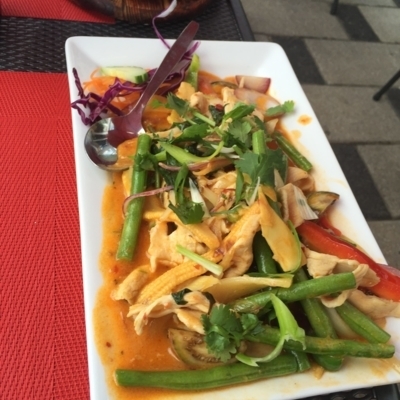 Come savor a yummy meal at Thai Express. You can get there by car and can pay by MasterCard, American Express and Visa. Thaï Express welcomes you to their restaurant. 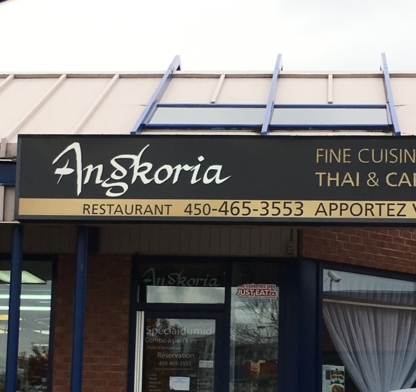 This eatery offers a fast food menu for less than $10. 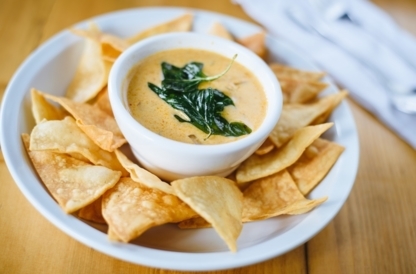 Come enjoy their casual ambiance. 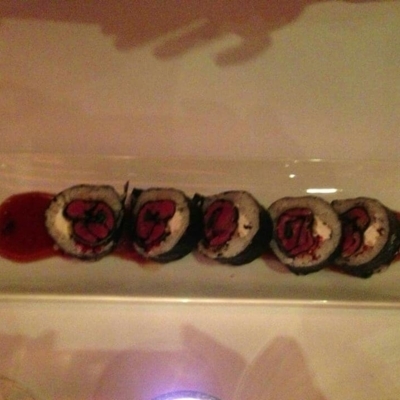 They gladly feature a take-out menu. 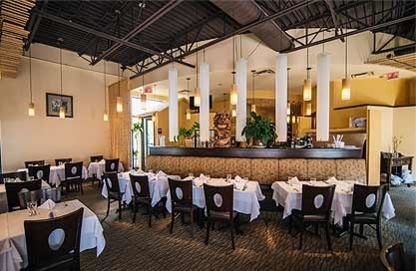 La Maison Thai welcomes you to their dining room. Come enjoy their casual surrounding. You may pay by MasterCard, Visa, cheque and Interac. Thai Léon Plus welcomes you to their establishment. They are positioned in a surrounding packed with parks. You can pay by cheque. 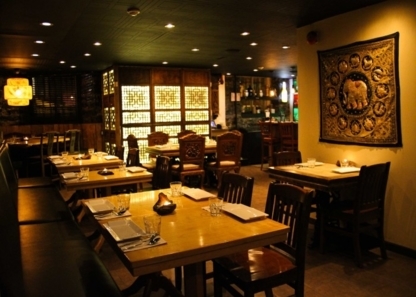 To choose a Thai restaurant in Montreal QC, rely on the recommendations of friends or local merchants. 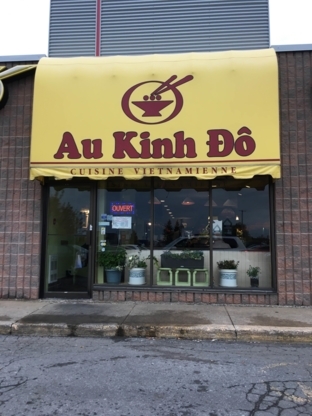 In fact, the next time you go to the hair salon in Montreal QC, your hairdresser may be able to recommend the best place for Thai food while you’re in the neighbourhood.